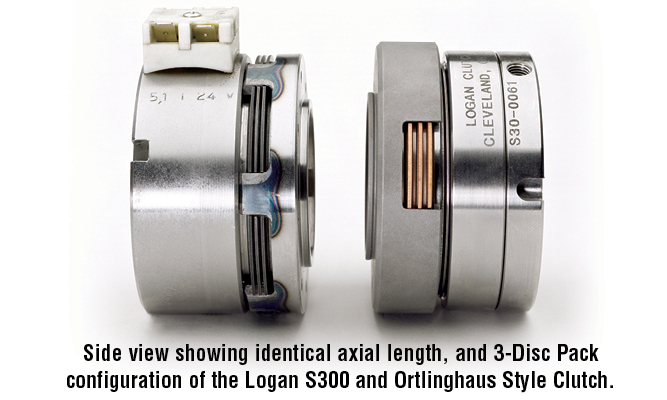 Optimize Your Early And Late-Model Wickman With New Logan Hi-Lo Retrokits! New Logan Hi-Lo Retrokits for your early and late-model Wickmans increase your machines daily and weekly output from 10-20% - leaving you room for additional capacity, productivity and profitability. 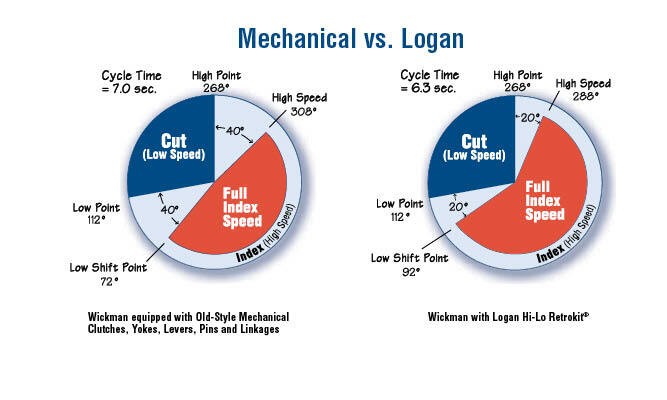 Positive, fast-acting Logan Clutch engagement enables your Wickman to change speeds much faster, and provides a more consistent and accurate cycle time than conventional mechanical and electromagnetic clutches. 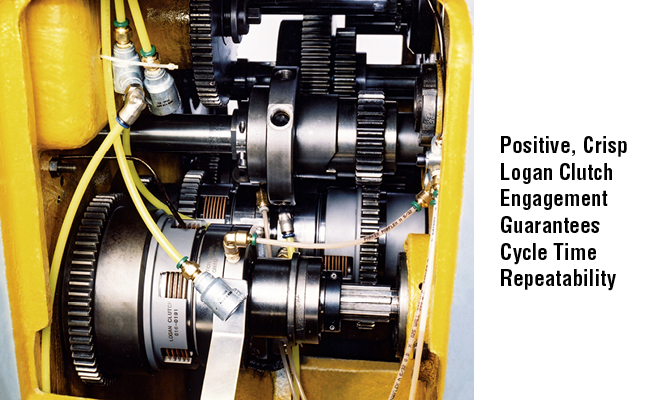 We replace your mechanical and electromagnetic actuated high-speed and feed clutches, brake, linkages, pins and lever arms with air-actuated, self-adjusting Logan clutches. By making the switch from mechanical or electromagnetic to Logan, you'll increase your machines, daily and weekly output significantly, through consistent and accurate speed changes and decreased maintenance. bar loader positioning during feed-out. Logan Hi-Lo Retrokit for your late model 1-6 Wickman. (Inspection # 15817 and above). 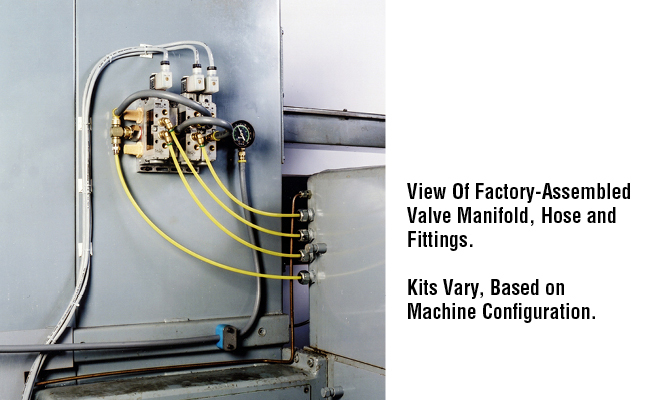 Retrokits are available as original equipment, during machine reconditioning or as a field retrofit. Replaces mechanical/electromagnetic high speed clutch, feed clutch and linkages with fast-acting air-actuated Logan Clutches, and power applied brake. 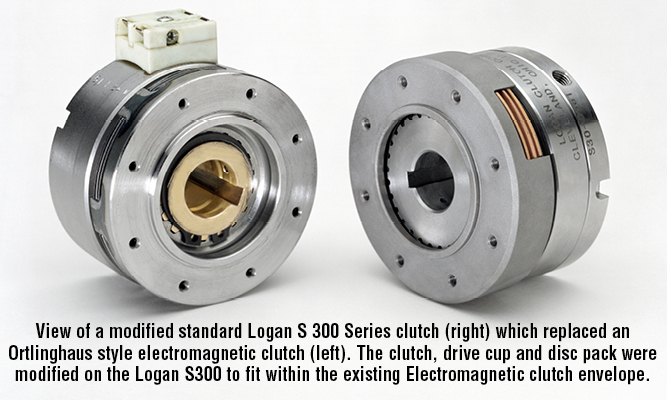 Positive, crisp Logan Clutch engagement guarantees cycle time repeatability. 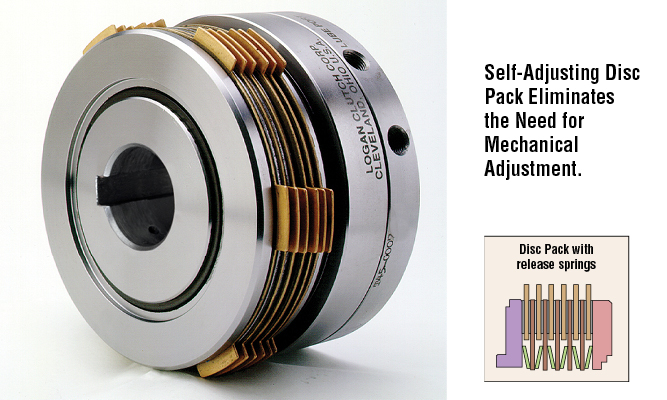 Simplifies clutch maintenance - No disc pack adjustment or slippage. Quick-stop, power-applied brake - Prevents machine coasting, minimizes cut-off tool breakage, and optimizes your bar loader investment. 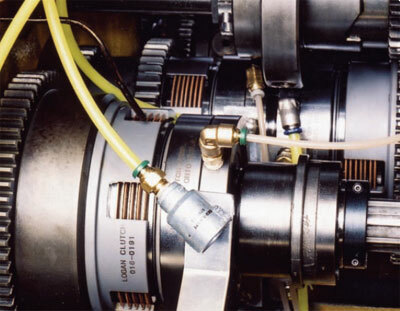 Tools can be positioned closer to the work piece due to repeatable high and low-speed clutch engagement. Better machine utilization - More productivity from existing machines,operators and floor space. 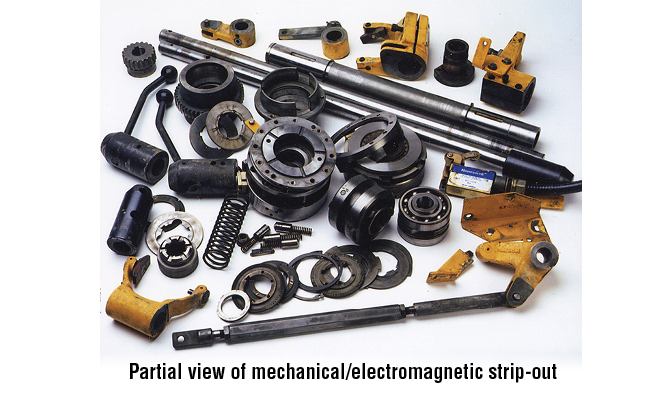 Tools can can be positioned closer to the work piece due to repeatable high and low speed clutch engagement. Contact Logan today for more details. Each Logan Electrical, Mechanical, Pneumatic and Accessory kit is designed to save you time and money during installation. 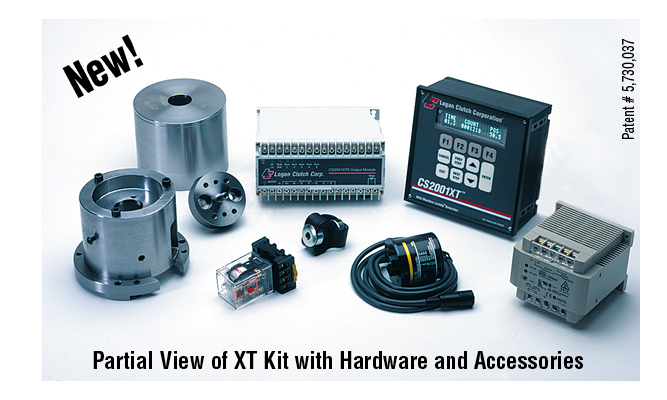 Kits are furnished with detailed mechanical, electrical and pneumatic schematics.